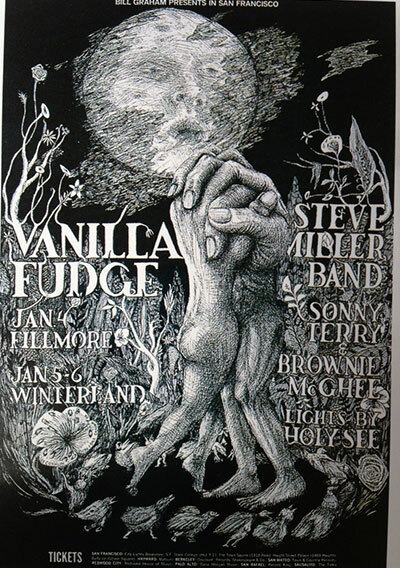 Artist of the legendary Bill Graham concert promotions.. 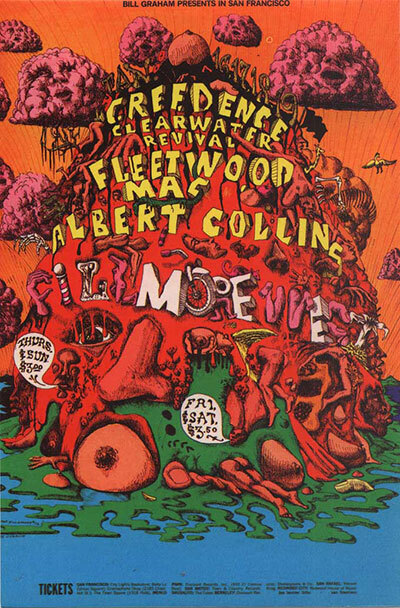 In the late sixties bands were, more often than not, judged on whether they had appeared at the Filmore West or Filmore East. The legendary venue run by the equally legendary concert promoter, Bill Graham played host to the greatest bands and performers of the era. From Hendrix to Joplin, The Doors to Led Zeppelin, Dylan to Buffalo Springfield, the list goes on and on. Graham was a larger than life character who knew how to promote new bands and part of his genius was employing the right kind of artist to advertise his concerts. 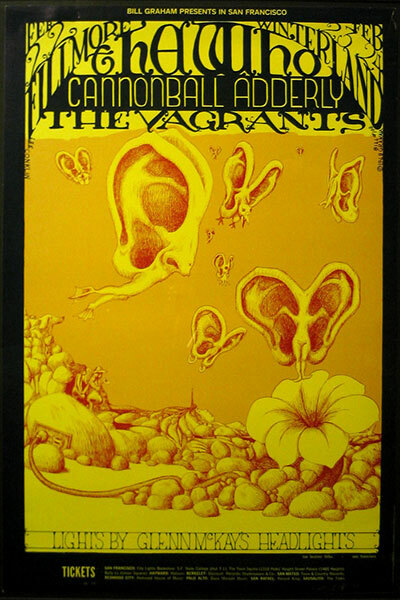 The artwork of Lee Conklin for Bil Graham encapsulates the sixties vibe in a single poster; psychedelic lettering, fantastical figures and landscapes created a LSD vision of the concert to come. 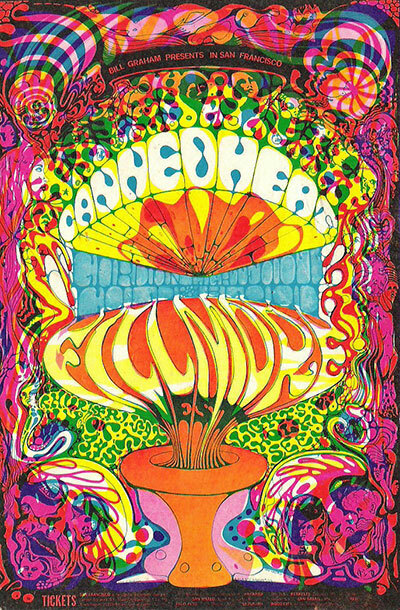 At times his artwork took on a near Dali-esque form, from 1968 to 1970, Conklin captured the mood and the imagination of the San Francisco generation, usually when coming down from an acid trip and his prolific output of posters remain an important part in 60s cultural history. Following the release of Viva la Mutation, a book of his artwork in 1970, Conklin dropped out of the art scene and concentrated on supporting his family with various jobs until resuming his career in the early 90s, ironically at the same time Bill Graham was killed in a helicopter crash.